High Quality Power since 1995! 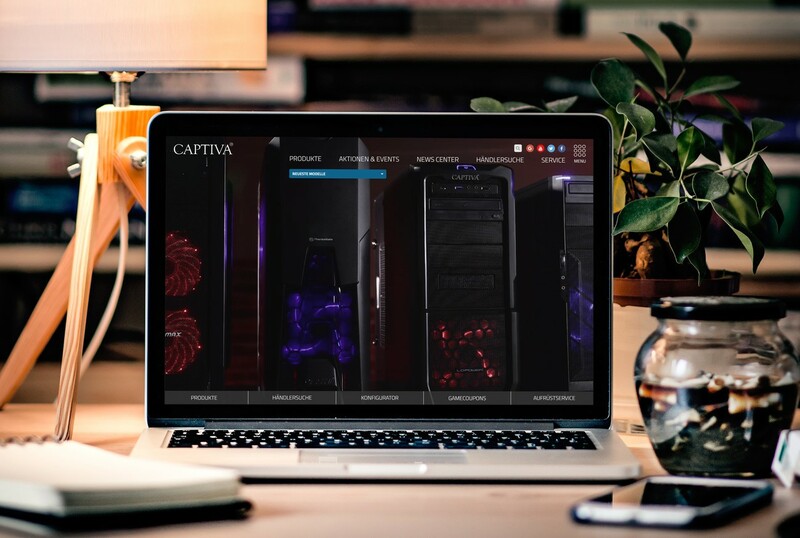 CAPTIVA GmbH was founded in 1995 and began selling graphics cards under its own CAPTIVA® label. Meanwhile, their portfolio includes modern Tablet PCs in a large selection with the right accessories, individually configurable PCs with extremely high quality standards and external hard drives. Since 2007, CAPTIVA® has been manufacturing complete PCs in the so-called built-to-order (BTO) process. Captiva builds your new PC exactly according to your requirements and wishes.